One of our best sellers in Bangkok! 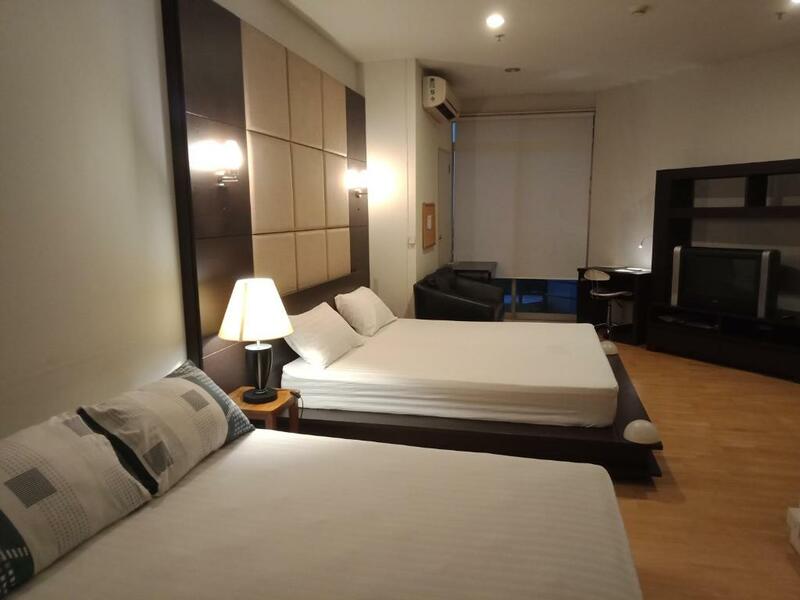 Located on along Bangkok's Chao Phraya River, Baan Sathorn River and Pool view is a self-catering apartment with a balcony. The residence features a swimming pool, a fitness room and table tennis. Parking is free and there is free WiFi in public areas. 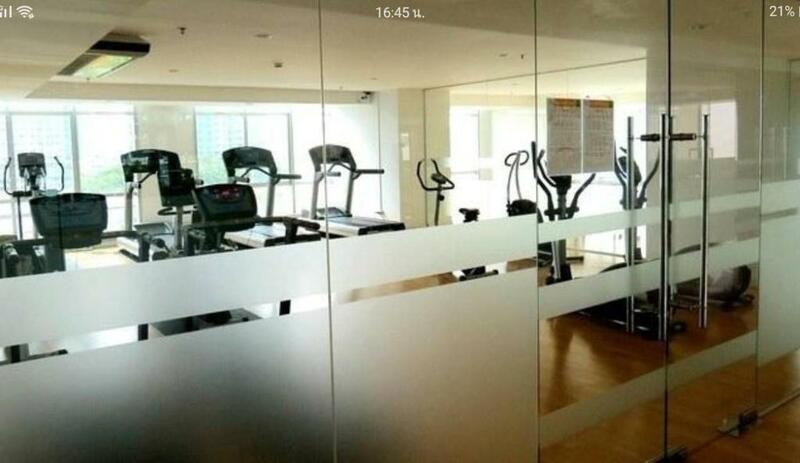 Baan Sathorn is across the road from a supermarket and dining options at Sena Fest. 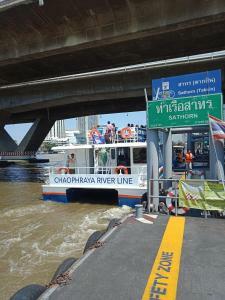 A 10-minute walk across the bridge brings guests to Saphan Taksin BTS Skytrain Station and Sathorn Pier. From the pier, it is a 10-minute boat ride to Asiatique The Riverfront. Suvarnabhumi Airport is located 16 mi away. 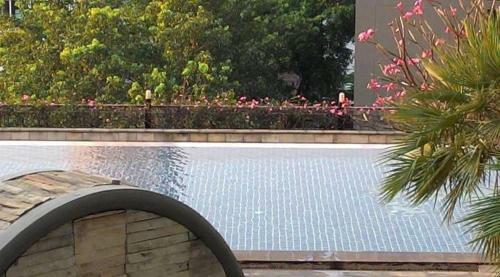 When would you like to stay at Baan Sathorn River and Pool view? 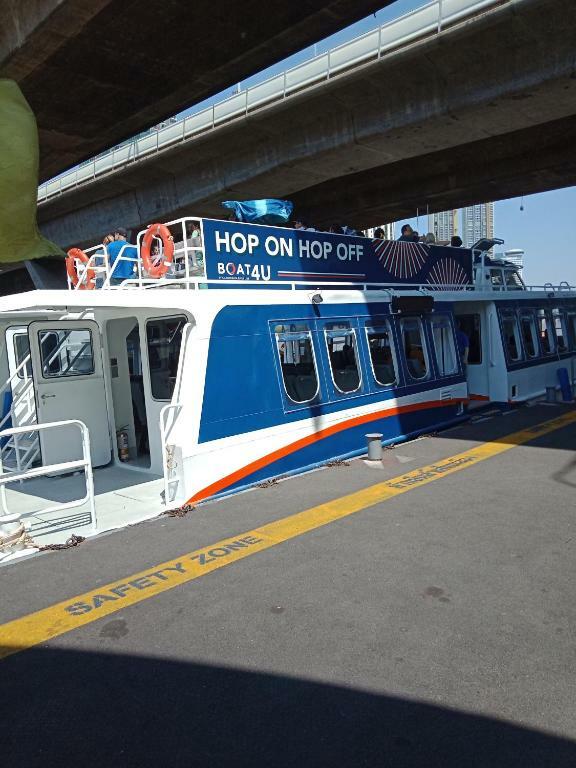 We have our own Free Shuttle boat for guests to cross the river and reach the BTS sky train Station. 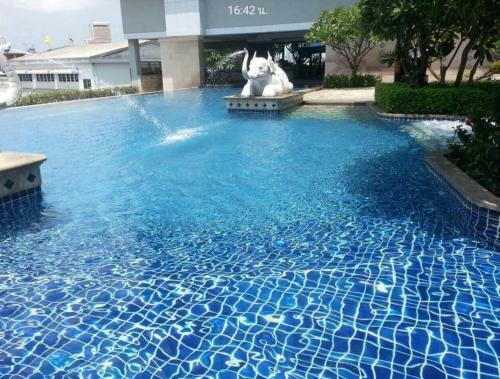 House Rules Baan Sathorn River and Pool view takes special requests – add in the next step! A THB2000 damage deposit is required on arrival (around USD62.93). This deposit will be fully refunded at check-out, as long as there isn't any damage to the property. 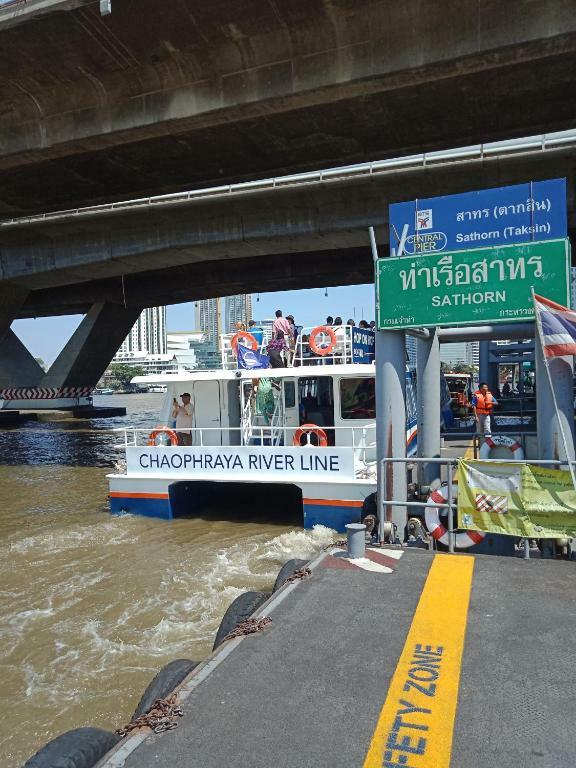 Baan Sathorn River and Pool view accepts these cards and reserves the right to temporarily hold an amount prior to arrival. 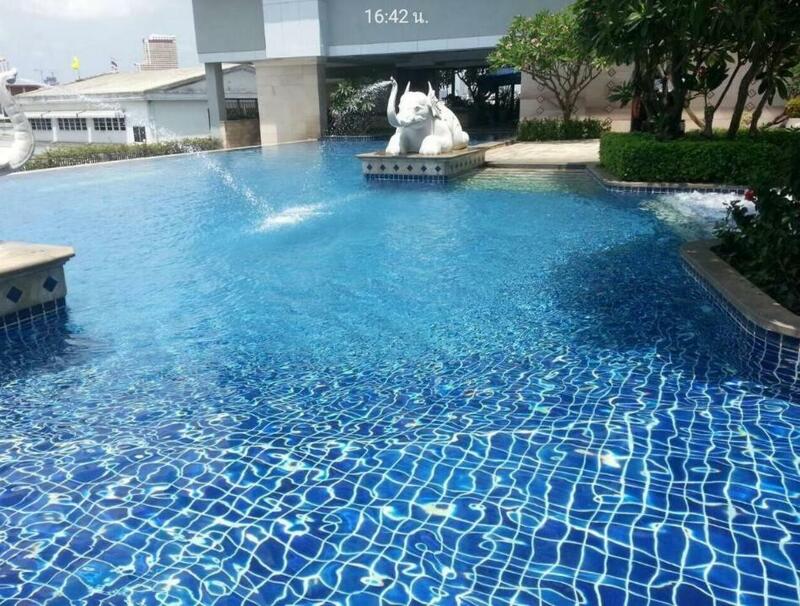 Please inform Baan Sathorn River and Pool view of your expected arrival time in advance. You can use the Special Requests box when booking, or contact the property directly using the contact details in your confirmation. A damage deposit of THB 2000 is required on arrival. That's about 62.93USD. This will be collected as a cash payment. You should be reimbursed on check-out. Your deposit will be refunded in full, in cash, subject to an inspection of the property. We expected to have swimming pool but it was under renovation - our children were disappointed. Friendly staff and very supportive.